His layering of photographs, drawings, and type gives the covers a three-dimensional quality—even an implied motion, like a freeze-frame of a film that might start up again at any moment. For decades, children were separated from their birth parents and placed with white families in what was promoted as an enlightened effort to aid assimilation. What gives political cartoons their enduring power? 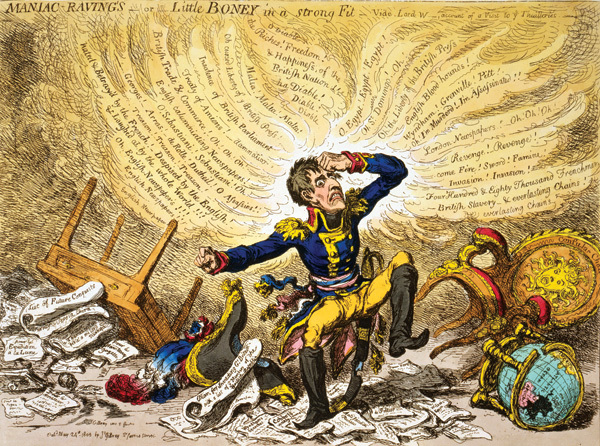 “A pamphlet is no more than a violation of opinion; a caricature amounts to an act of violence,” declared King Louis-Philippe of France in 1835. Have we been blaming the wrong people for our most annoying phrases? A new analysis suggests that some of our most detested business jargon may not come from business at all. Among anthropologists, the Martha’s Vineyard deaf community has long been legendary. But in recent years, academics have begun to find more communities like it throughout the world. In the late 1950s, the U.S. Supreme Court was as controversial and obscure as it had ever been. But the newspapermen of the day were barely equipped for the task. 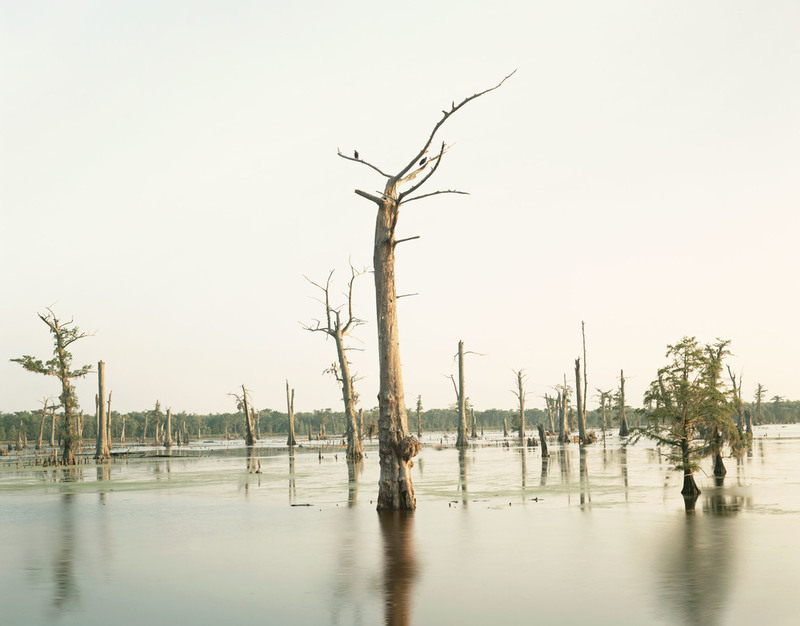 Turning away from the idealized landscapes of Ansel Adams, Richard Misrach surveys Louisiana's Cancer Alley. Here’s how you might fall in love with the Supreme Court: sitting in a dark theater, watching two actors facing one another in desk chairs on a minimally dressed stage, reenacting an oral argument. Is the time right for an Indian type renaissance? Five years ago in September, typeface designer Peter Biľak got a last-minute invitation to a new world. Publishers of prayer books have long struggled to engage American Jews, to heighten their alertness at synagogue.